Kolkata: Debjit Mondal walked the earthen roads of Singur holding a CPI(M) flag demanding 'justice'. 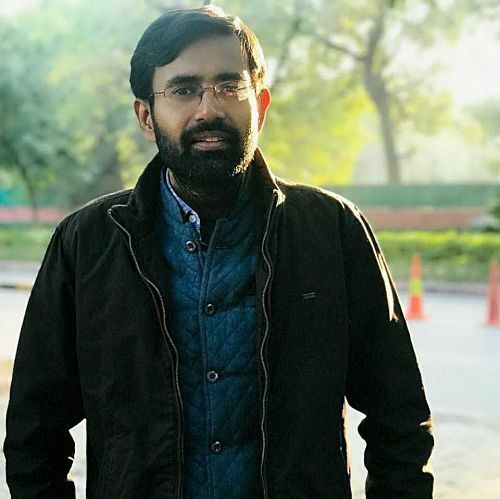 About eight years ago, he was part of an agitating group shouting slogans against the Left Front government of the time, marching with the workers of Trinamool Congress (TMC). His wheel of life has come a full circle in Singur. He is now part of a CPI(M)-organised demonstration demanding 'justice' from the Mamata Banerjee government! Singur remains a land of the have-nots. There are many Debjit Mondals seeking justice in chorus with the very power against which they had raised a revolution of sorts in the wake of the then Bengal government that had decided in favour of transferring land to the Tatas for a Nano factory. 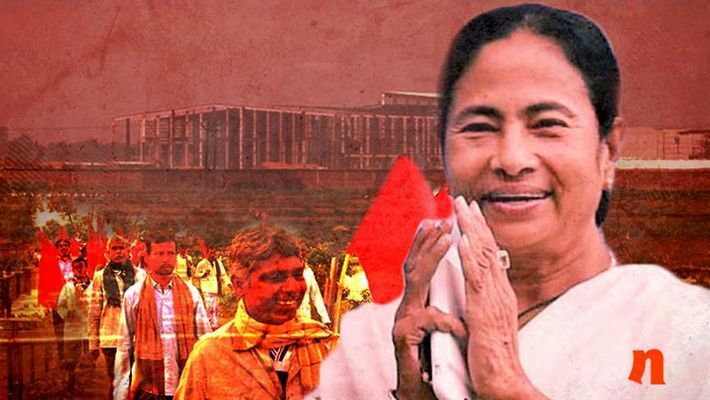 An agitation that was marked by anti-Budhadeb Bhattacharya slogans, TMC flags, hatred for the Tatas and generous use of local goons made the bedrock for Mamata Banerjee's rise to power as Bengal chief minister. She emerged a leader with far greater mass appeal than ever before, turning a farmers' protest into a mini-revolution and taking them for a royal ride in her own pursuit of happiness. How? Well, she became the chief executive of her state, but the farmers lost their land and self-esteem while no industry came up in the area either. Today, as Debjit is trudging like an ox, he is a defeated man within. "We were here shouting slogans. We were determined to save our land from the Tatas. We did not want the Nano factory to come up here. But today we neither have the factory, nor a fertile land". Singur attracted international media attention since Tata Motors started the construction of a factory to manufacture their Rs 1 lakh car. The small car was scheduled to roll out of the factory by 2008. Ratan Tata was upbeat, or so stated then commerce minister of Bengal Nirupam Sen. For the first time, the pro-farmer left had shifted gears to openly endorse industry as a means to jobs. Then chief minister Budhadev Bhattacharya shaking hands with Tata may have been a perfect photo-op to boost India Inc in eastern India, but his own comrades in Kerala were not quite comfortable. Nor was Indian communism's famed 'Bengal line'. Old school communists like Biman Bose and Suryakanta Mishra openly differed with Bhattacharjee. The compensation amount was not enough for the farmers. Many did not want to sell off their plots in the first place regardless of the reparation. The farmer dissatisfention was channelled to anti-establishmentarianism by Banerjee, compliemented by an incompetent administration under the then chief minister who was more of an arti aficionado and less of a politician -- Bengal's IK Gujral if one may!. Tatas had to shut shop and leave. That was a red letter day in the political history of Bengal. The business community across India condemned the harassment of Tatas at the hands of the opposition TMC. The Federation of Indian Chambers of Commerce & Industry (FICCI) was furious. This columnist remembers interviewing the then secretary-general of FICCI Amit Mitra who said, "Don't throw the baby with the bathwater". The crisp Armani tie-wearing Mitra subsequently turned into a dhoti-wearing bhadralok in his pursuit to join the TMC and later as Banerjee's finance minister. Tata, in a departure from political correctness, wrote an open letter 'to the youth of Bengal' in Anandabazar Patrika where he alerted them about the 'Good M' (Then Gujarat CM Narendra Modi, who had invited him to establish the Nano factory in his state) and 'Bad M' (Mamata Banerjee). 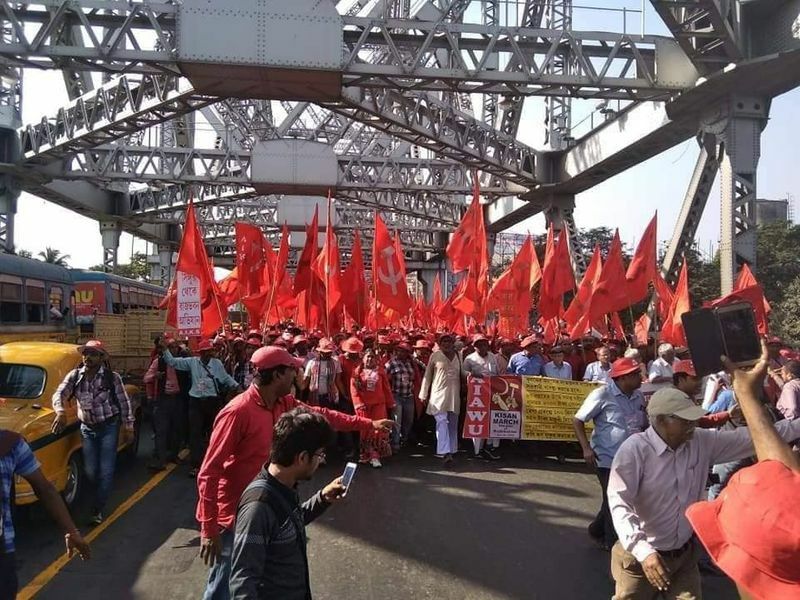 The CPI(M) is leading a two-day farmers' march, starting November 28 in Singur that is culminating at the Raj Bhawan(Governors House) this evening. The Singur Kisan March is trending on Twitter. Thousands like Mondal are once again fighting the same battle. But this time, without land and money. In abject poverty. Some of them can't even secure two square meals a day. It took them eight long years to raise their voice against the TMC. They are uncertain of the future. "God knows what the outcome will be ", says Mondal. Speaking to MyNation, CPI(M) politburo member Md Selim said they would take this fight to a logical conclusion. The TMC maintains it's a 'political conspiracy by the left to resurrect' its chances in Bengal. But the tired faces of Singur know one thing: political parties took them for a royal ride that started with the left's promise and ended with TMC desertion. What did Shobhan Chatterjee do that cost him twin job of mayor, minister?